Mumbai Smiles ngo social cause socialcause Mumbai Smiles.. This year we are celebrating the 50th anniversary of International Literacy Day. 50 years of trying to promote the basic right of literacy for every individual in order to open up a world of opportunities for every man and woman on this planet. When we hear about such occasions, we often do not consider it an important day for us, the general masses. So there are illiterate people out there? Big deal. What we do not really understand is that the power to change status quo is within us. We can all contribute to changing many lives across the world if each one of us provides just a minute of our time to a worthy cause. Helping a child pick up a pen or pencil, understand the alphabets and write his or her name is in itself a small revolution. Mumbai Smiles was established in 2005 with an objective to end poverty in marginalized communities of Mumbai and spreading education is one of the major ways we aim to do this. Our Balwadi project is at the crux of this little revolution. 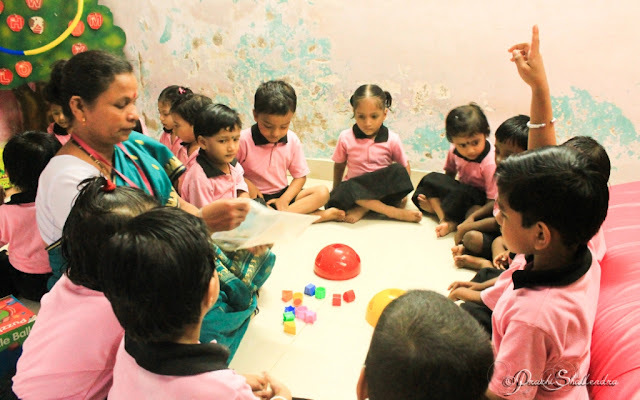 These are 30 pre-school centres that function in 7 areas around Marol, IIT and Aarey Colony tending to educational and nutritional needs of 31 children within age group of 1-6 years old in each Balwadi. From learning basic alphabets to names of birds,fruits,colours and shapes to singing poems,dancing, drawing and developing teamwork through sports, these kids’ get a holistic personality development course which lessens the future probability of them becoming school dropouts. Their health needs are monitored via nutritional lunch every day plus health camps et al. Moreover, we train women from these very same communities to be teachers at these Balwadis thus keeping alive a continuous link of flow of education & health. Furthermore, we have started Future Smiles Project with a motto of 'Educating Disadvantaged Youth in Mumbai' wherein we provide support and scholarships to needy and ambitious youth in the age group of 13-22 years. Mentoring, counselling, capacity building, helping them enrol in professional courses is how we hope to empower them for a bright and independent future. 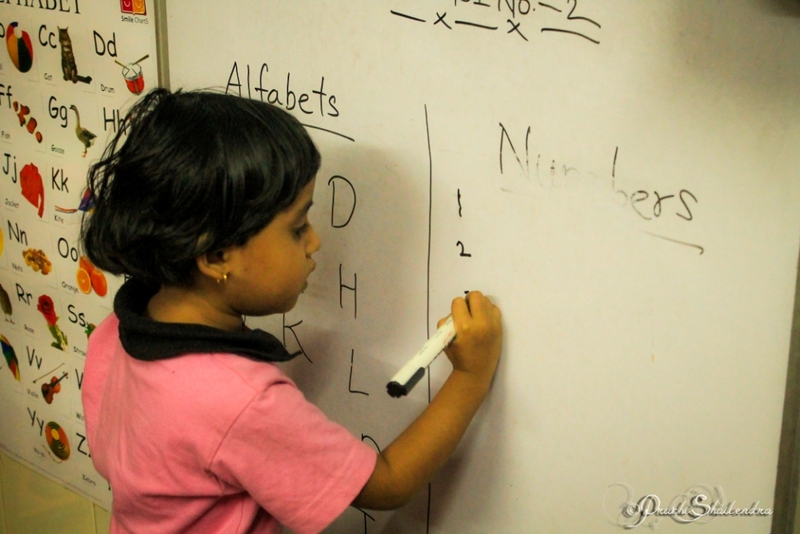 We have helped over 3000 children via our Balwadi Projects and over 500 students via our Future Smiles Project so far. On this International Literacy Day, we vow to take our projects to greater heights in coming days. We are proud of being able to contribute a little in creating a better future in these disadvantaged communities with the help of financial resources, tools and skills donated by many partners, collaborators and volunteers. Whether you want to partner with us, volunteer with us or donate to any of our projects or just visit these tiny tots and spend some time with them, we would be more than happy to host you. 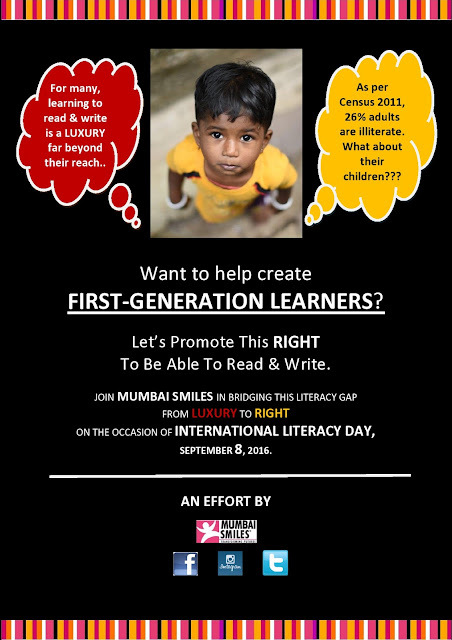 Here is looking to a future where literacy and education become a right for all and not just a luxury for few. So inspiring to see much work being done to provide quality education to the marginalized communities. 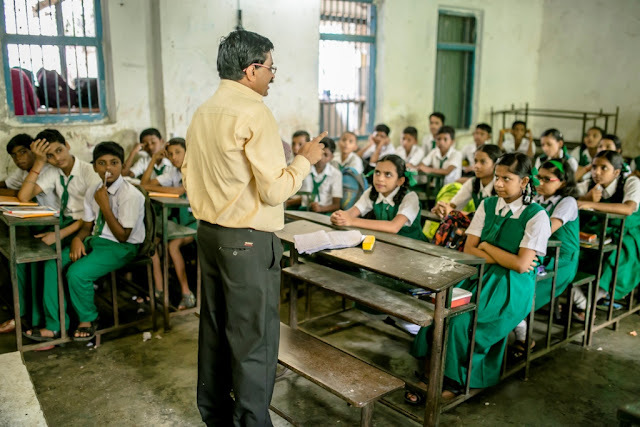 The most amazing part is that a 'holistic' education is being provided which enhances different skillsets that will allow the children to grow and function as integral parts of the society. Also another surprising fact is the Future Smiles program which provides guidance, counselling and training from - Mentoring, counselling, capacity building, helping them enroll in professional courses, which still not many receive through their entire academic career even if they have studied in established institutes. This is a great initiative, I have also shared about it on my twitter and FB pages. Hope more people join the cause.